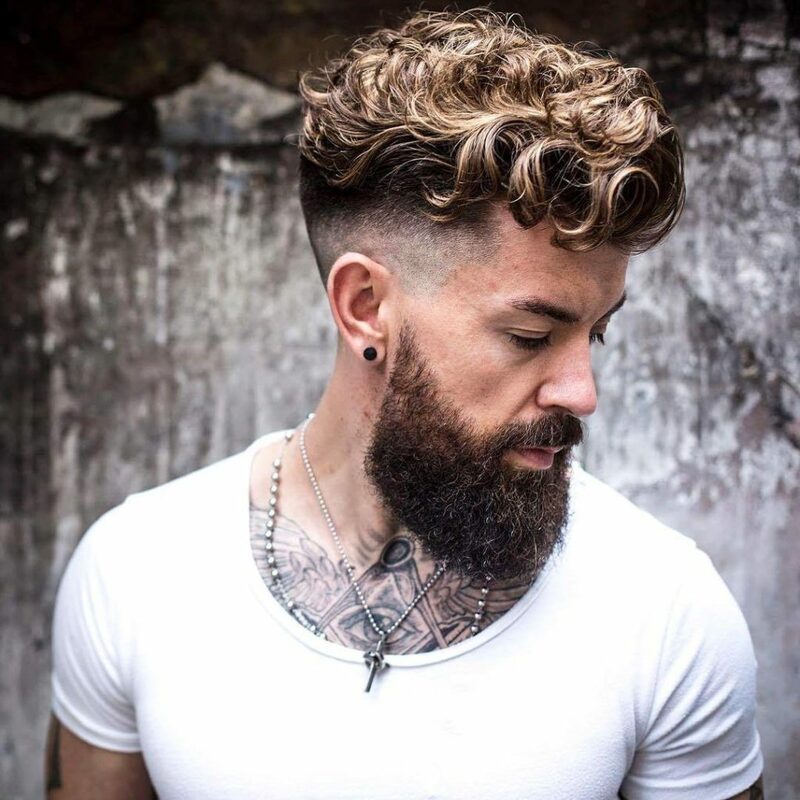 In the following article, we covered 8 of the latest hairstyle trends for men in 2019. From the buzz cut, the Peaky Blinders look to long hair. Which one suits you the best? 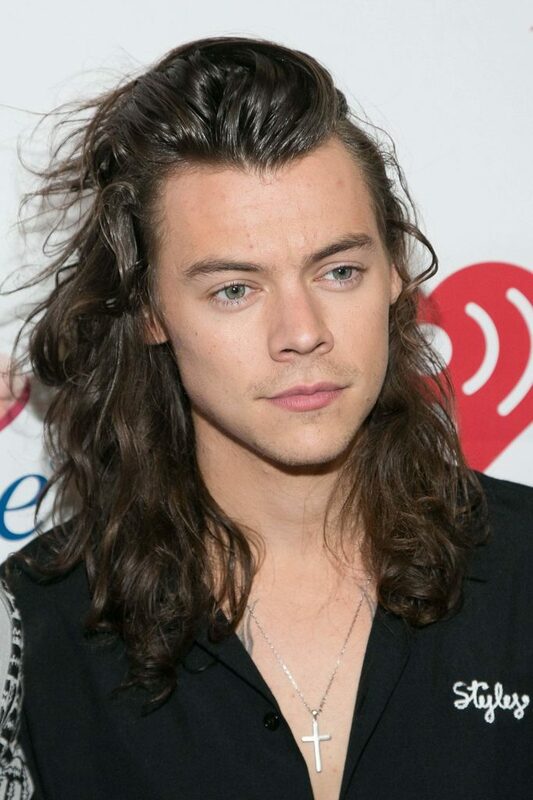 Famous and handsome Hollywood guys like Zayn Malik and Brooklyn Beckham often opt for a razor to style their hair. The minimalist look puts more emphasis on the wardrobe and the sharp jawline. For those among you who are brave enough, try and follow in the footsteps of Jaden Smith or Frank Ocean. Finish off the buzz cut with some bright hair dye. There is not a single color not seen yet. When discussing it with your stylist, ask them for a grade 2.0 or 3.0 when it comes to the top of the hair. The back and the side should be treated with a low 1.0 grade. This procedure tapers the hairline, creating a fade effect. A buzz cut looks cleaner like this. 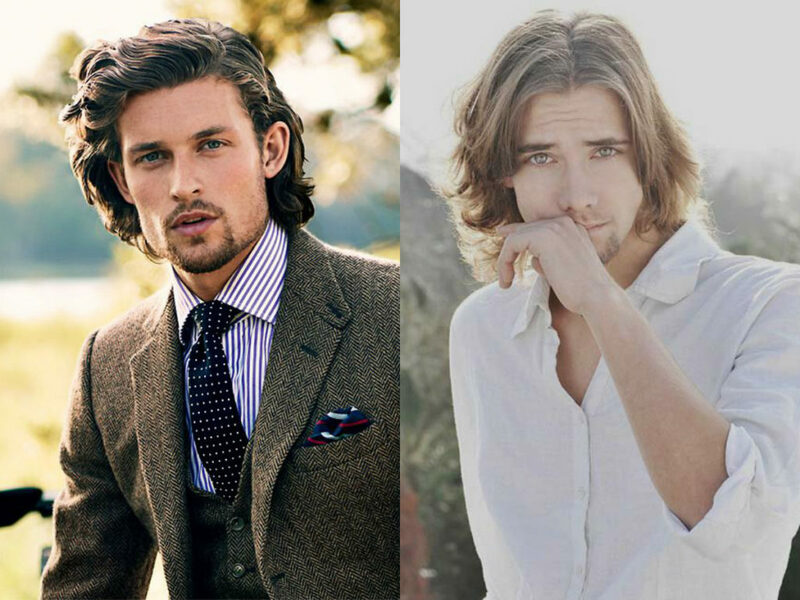 In the past years, guys have once again embraced longer hair. The 1990s layered mid-length cut is the way to go here, sported by Timothee Chalamet and Milo Ventimiglia. Ask the hair stylist for the length to remain in front. It also has to be long enough in the back, enough so that you can tuck it behind your ears. The back will be layered, and keep the weight on top. Keep the hair at jaw length, to achieve maximum coolness. Guys with thicker and textured hair will rock this look the best. 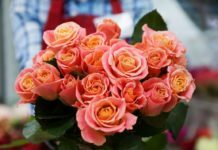 You could also add some layers for a boyish, romantic update. The look can also be edgy and vintage, if you towel dry the hair and push it back with a product and a diffuser. This will give you a biker bob-quiff hybrid hairstyle. Moisturizing creams and styling mousse are recommended for control and texture. Honestly, it is not so often that a period drama TV show influences the styles of modern men as much as the popular show Peaky Blinders. 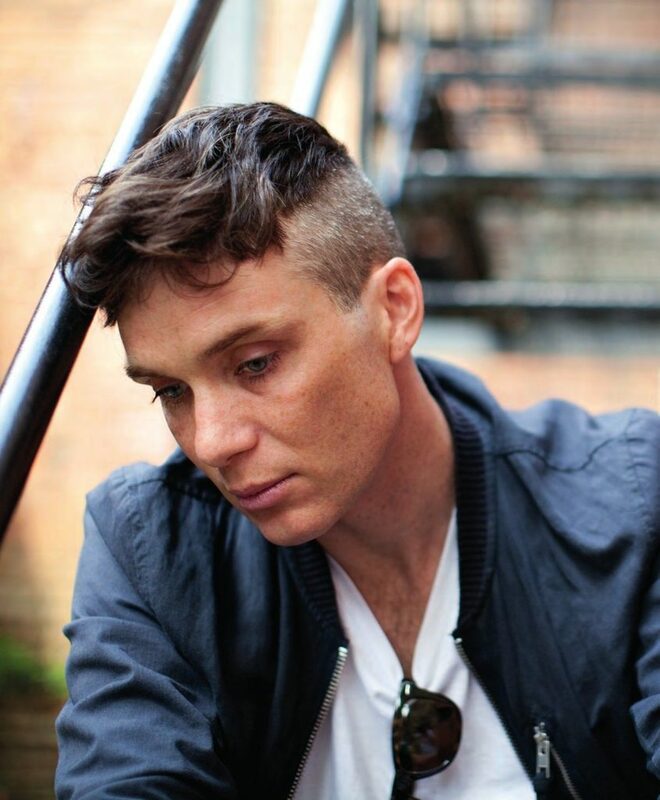 The show is set in post-World War I England, and stars Cillian Murphy as a Birmingham gangster in the lead roll. His famous crop with some severe disconnection from the top, back and sides are present on both Tom Hardy, who also stars in the show, and Charlie Hunnam. Traditionally, the hair on the sides is shaved, and all the weight is kept on the top. To keep it modern though, you should ask for a slick skin fade. Keep in mind that this look is high maintenance, and best works if the sides are cut once every few weeks. Feel free to style the look with a texturizing spray on wet hair, before drying it with a vent brush. Add clay if you wish more flow and texture. This is the updated version of the late 1990s and early 2000s hairstyle. 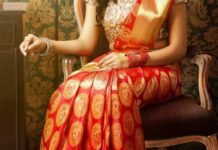 It once again became popular at the end of 2017, and is still going strong. This is a versatile cut that could be worn both messy or smart. This makes it perfect for the office and for fun times at parties and gatherings. For example, young Leonardo DiCaprio, Johnny Depp and Brad Pitt come to mind when this style is in question. Make sure that the back and the sides are shorter, to achieve the full effect. 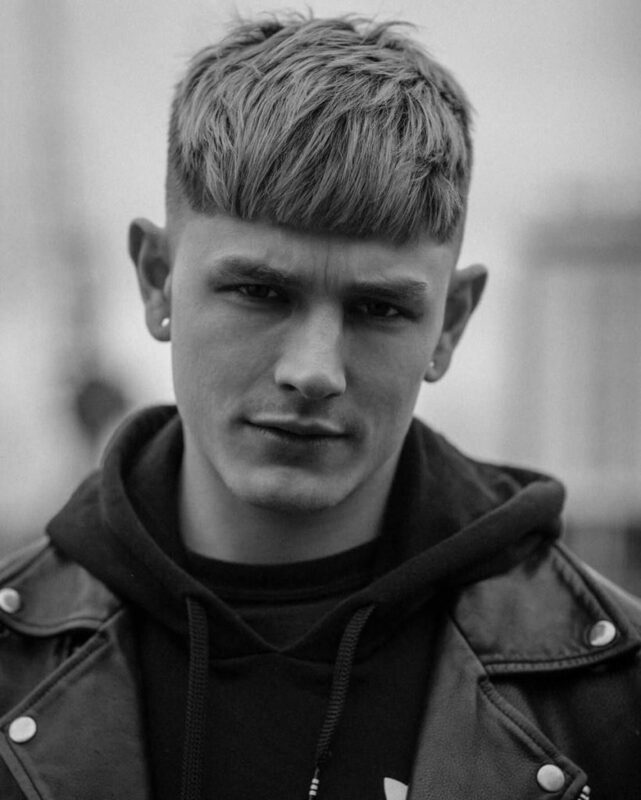 Ask the stylist for an undercut to go with the fashion-forward take and a strong foundation. Keep in mind to dry the hair forward with a flat brush, before you sweep it back. This creates a lift at the center part of the hair. Add hairspray for the most-desired effect, by spraying it into your hands and rubbing them together, before pushing them through the hair. Sweep it away from the face. In addition, pomade, wax and hair cream are also capable of creating the desired effect, depending of course on how wet or textured you wish to look. The office workers in the city made this hairstyle popular. It is a textured update of the traditional quiff haircut look. When asking for it, tell your barber that you intend to wear the quiff loose. This way, he can remove some of the weight and cut down the length. The sides could be left at any length. You can also go with a clean-cut and shaven for an updated peaky blinder, or have it long and tuck it behind your ears. When stylizing it, blow-dry the hair backward in a clean sweep using a round brush. This creates a strong foundation. Next, rub some styling paste between your hands and then run it through your quiff by going front to back. Finally, wiggle your fingers to achieve the appropriate texture and looseness. 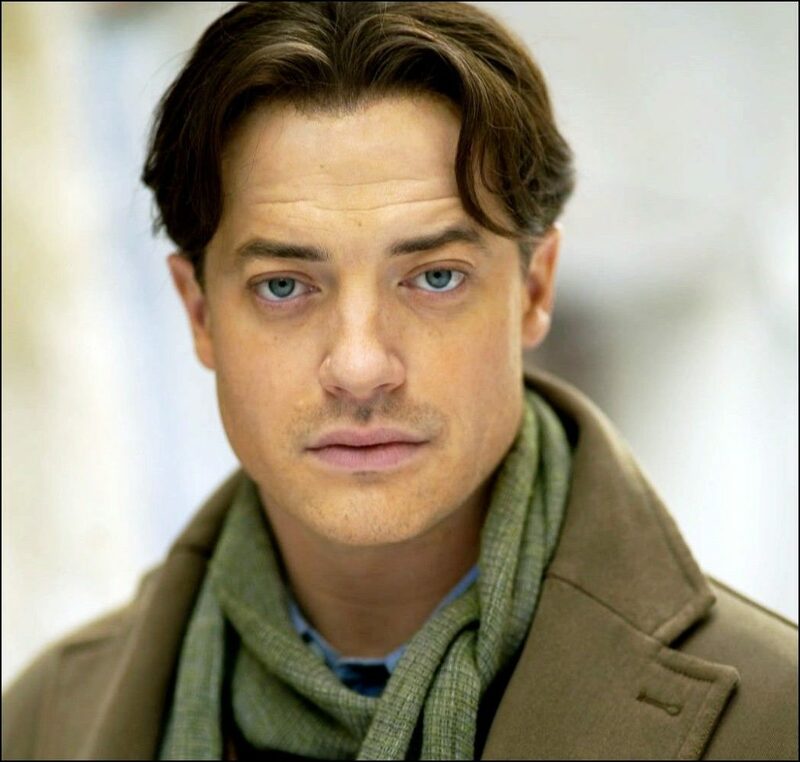 This is a perfect hairstyle for men who want to be fashion forward, but still have a versatile style. Great for square shapes of the face, this style of hair suits the tight and faded sides. It is perfect for guys who have flat or lifeless hair. If you are among those who have bouncy locks, try to apply some styling paste when the hair is still wet, and then blow-dry it forward for a sharp and controlled look. 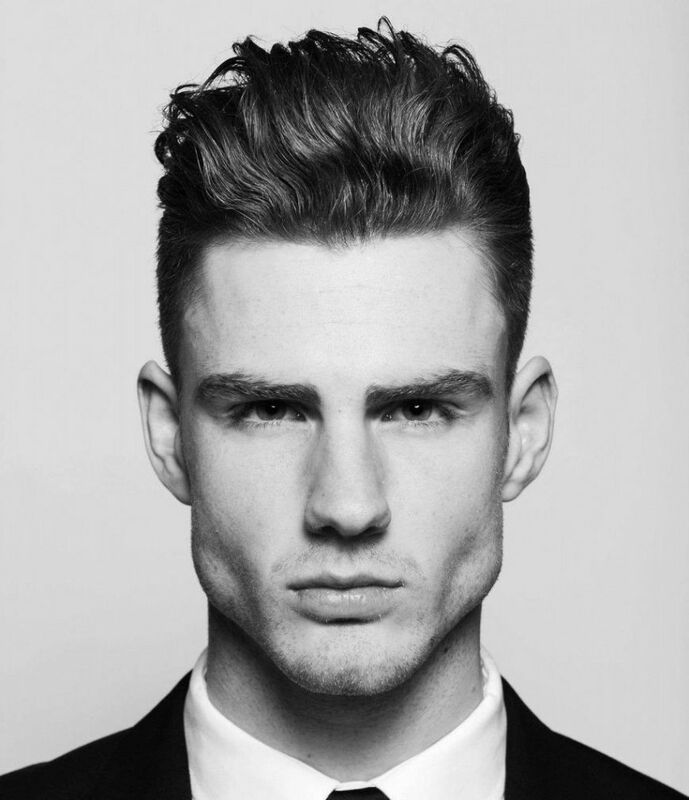 The traditional undercut look had buzzed sides and a long top that is slicked back. The modern approach however is much more versatile. It is slicked back, combed over, and naturally curly. It could be worn in a number of ways. The two cuts create a bold contrast between the shaved parts with skin fades, and the more subtle modernized dandy look. This look really relies on gradual layers at the nape, as well as temples. This creates a sophisticated but straightforward transition between those two lengths. 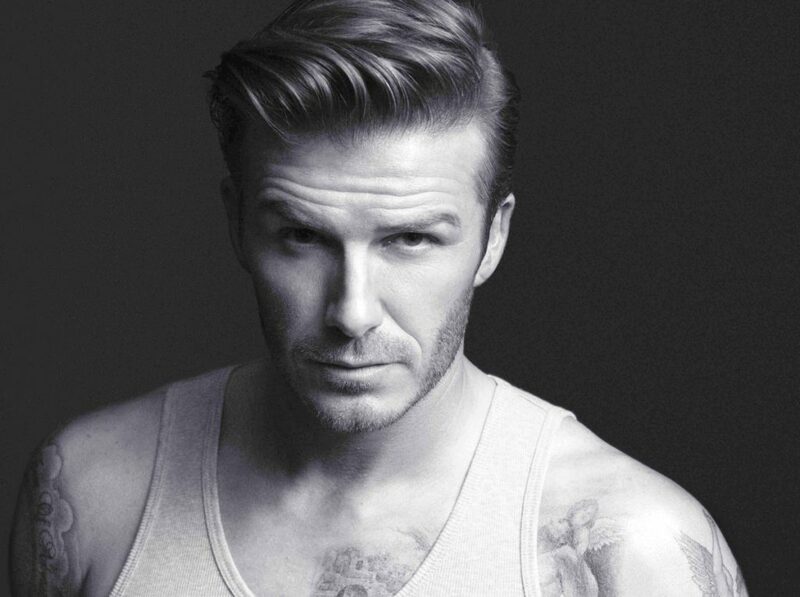 If you always wanted a vintage David Beckham look, use a wet hair product of your choosing. For a more modern option however, go with the matte hair mousse for texture. 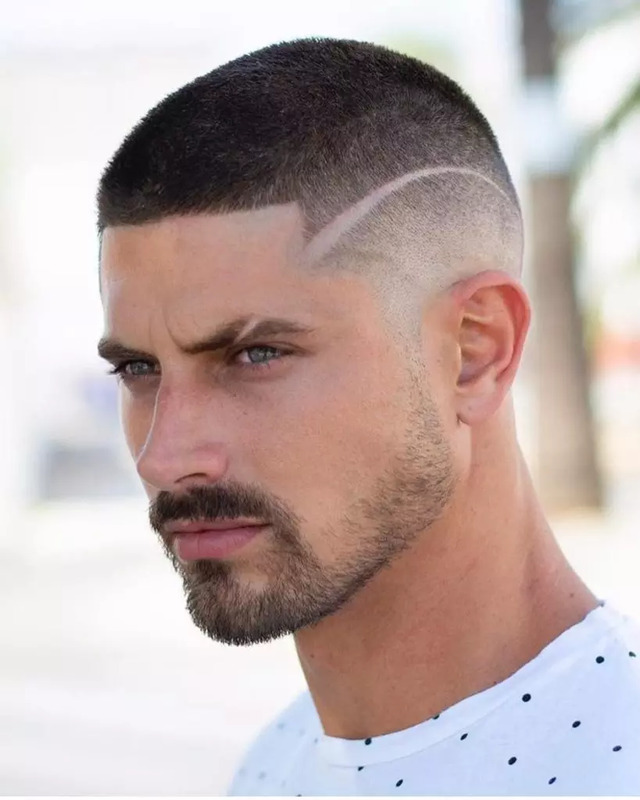 The newest and edgiest edition of this style is the disconnected undercut. Here, the top hair is disconnected from the sides by a line. Throughout history, Long hairstyles could be found anywhere from awkward looks to high fashion. Some even appeared on runways and red carpets. If you are up for it, take down your man bun, invest in a good conditioner and let your hair flow. Those with wavy or textured hair will rock this look the best. Jared Leto at the Academy Awards is someone you can think of. Make sure to keep the cut mid cheek to jaw length. The look will feel like high-maintenance at first. This is because the ends have to be trimmed regularly as they grow out. Without it, thick and textured hair will bunch up on the sides. You will be less of a Jon Snow, and more of a Brian May then. Stay away of high alcohol products, to avoid drying out the follicles. Also avoid cheap mousses. If your hair is too dry for you to grow it out, use a moisturizing conditioner to prevent fizziness. Always go with creams, leave-in conditioners and salt sprays instead of wax and gel, unless you want to go with a wet look.